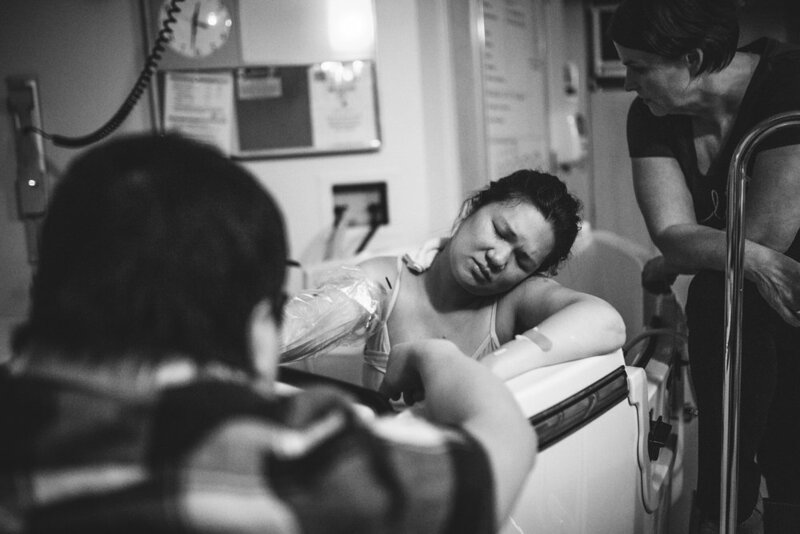 Jessie has over 6 years of experience in the birth space, she has worked with a great part of the birth community in normalizing the birth experience whether that be in the hospital, birth center or home. 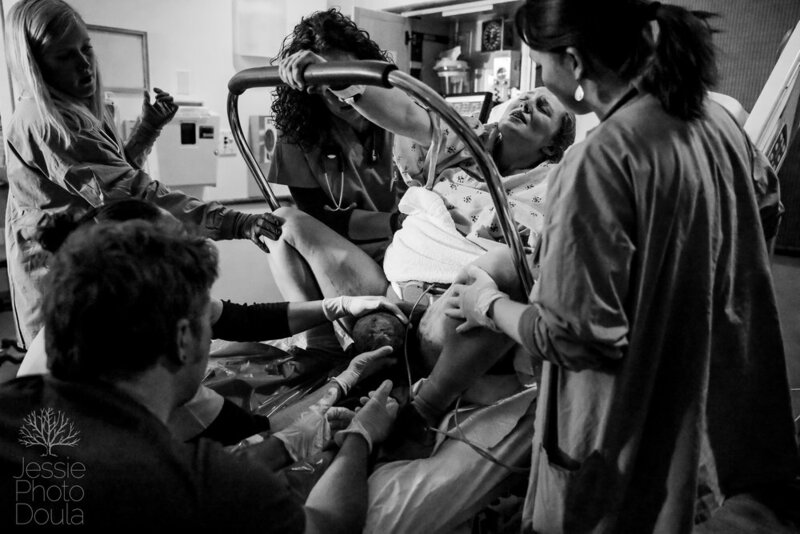 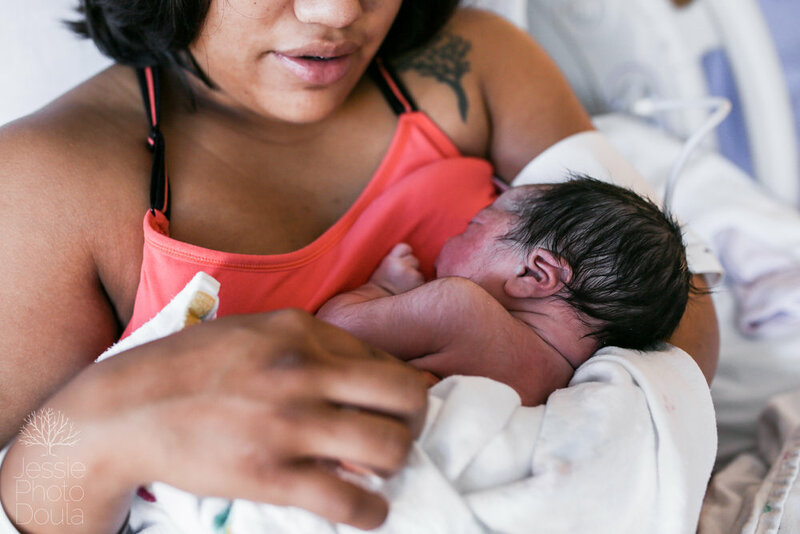 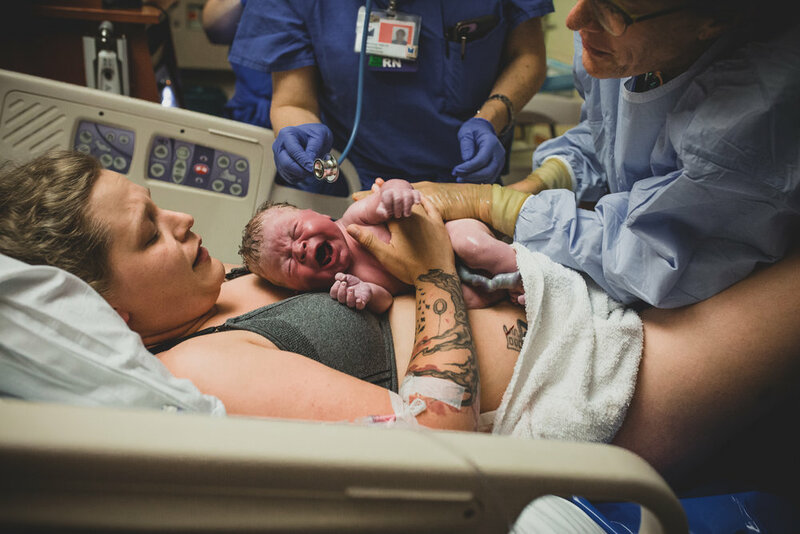 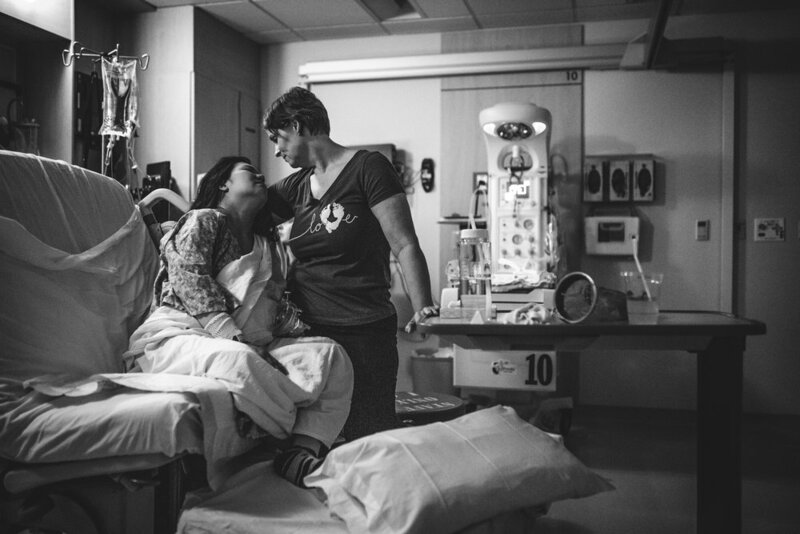 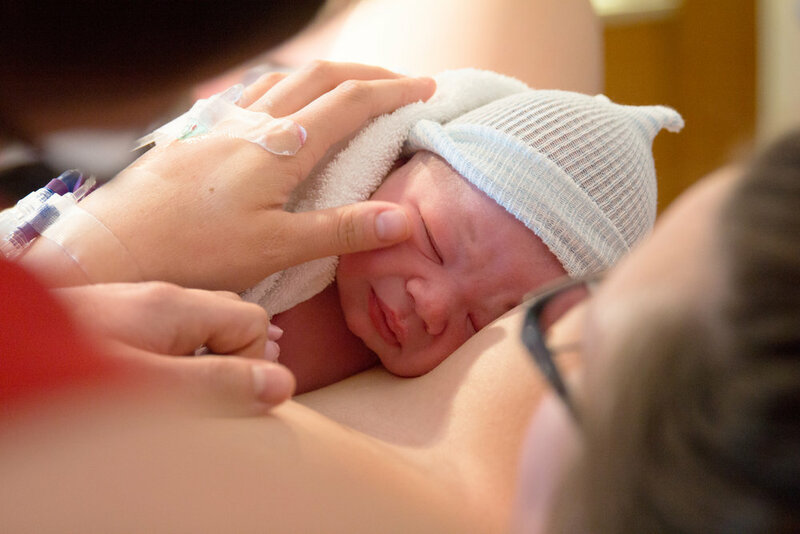 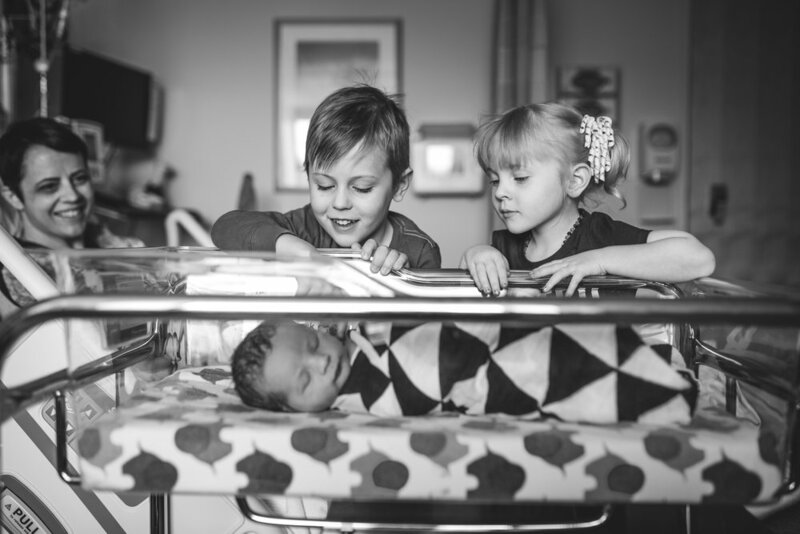 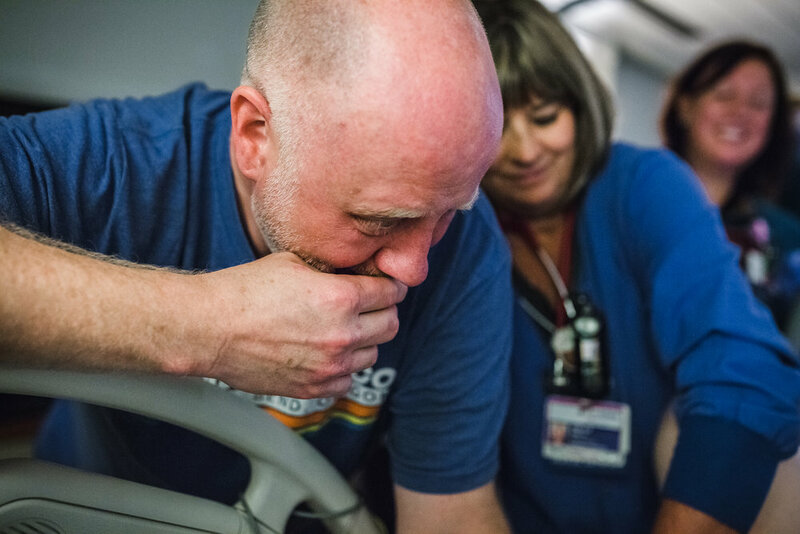 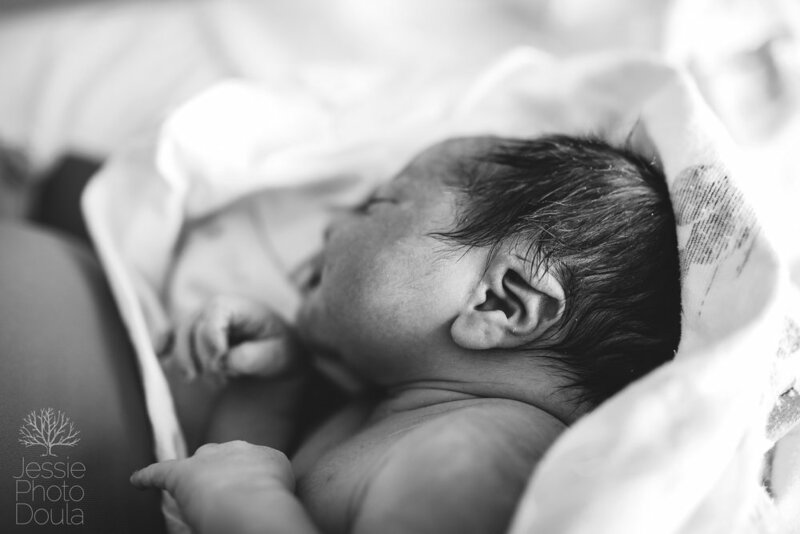 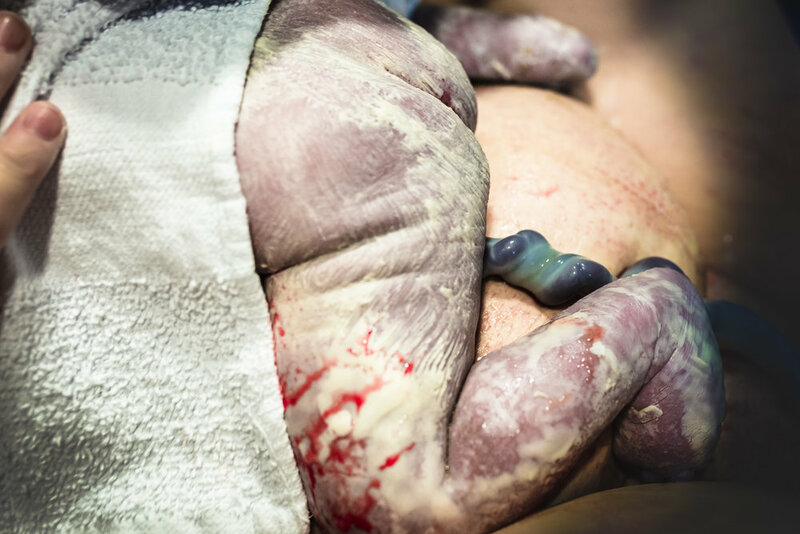 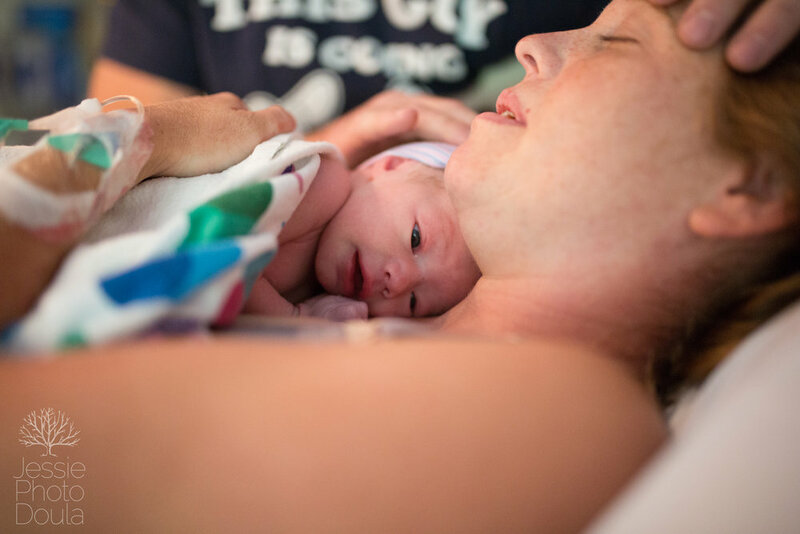 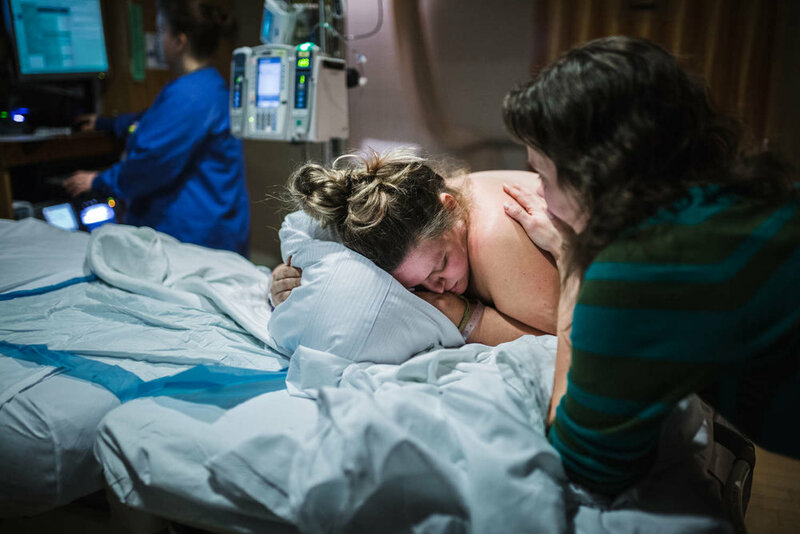 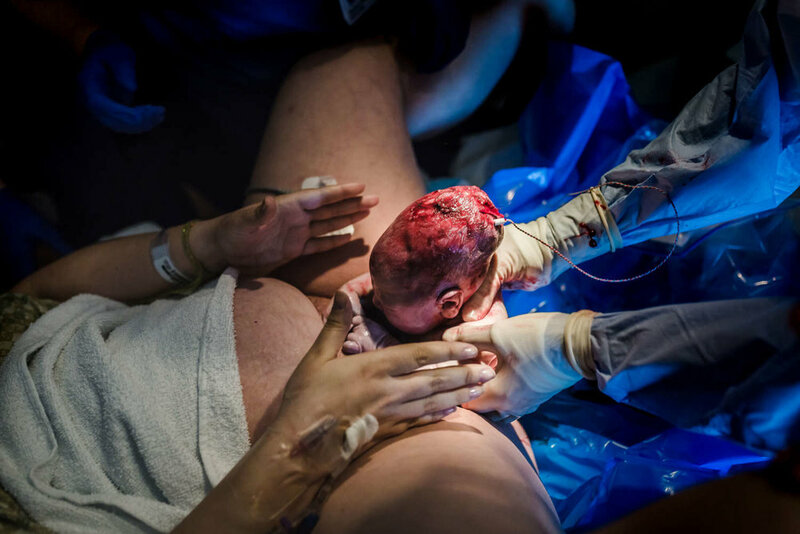 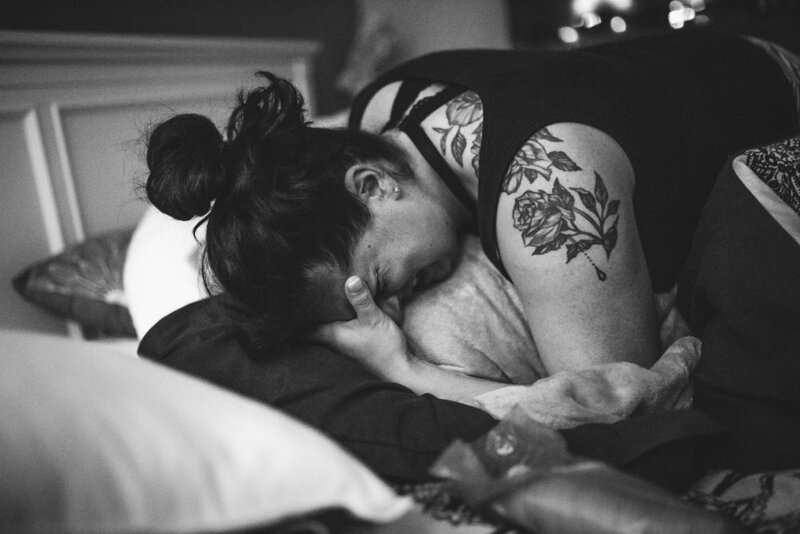 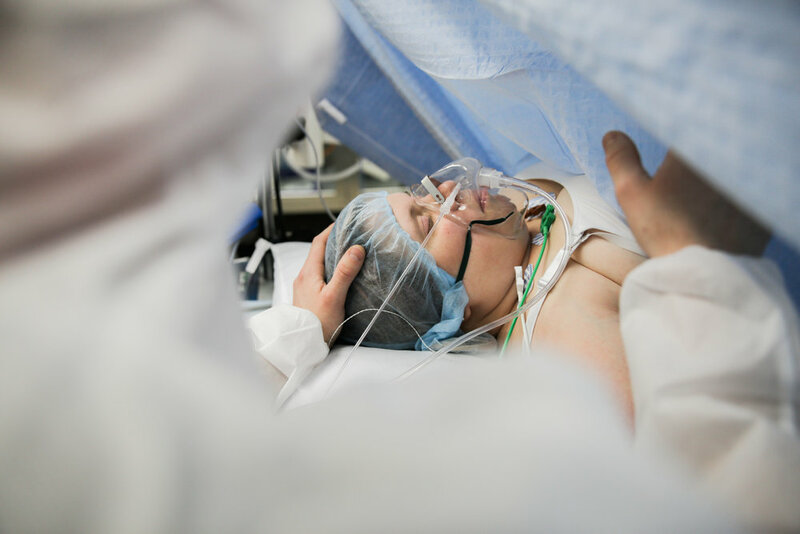 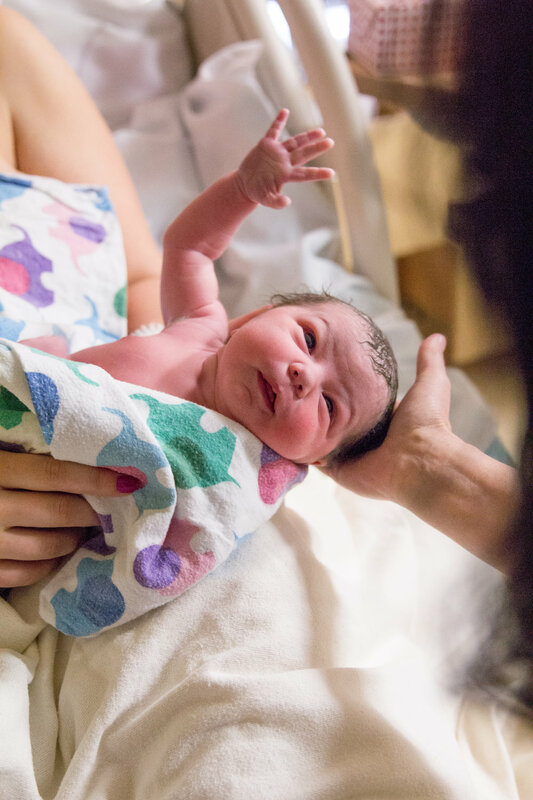 Holding space, intentionally and emotionally during a birth is incredibly important and what sets Jessie apart from any other professional photographer. 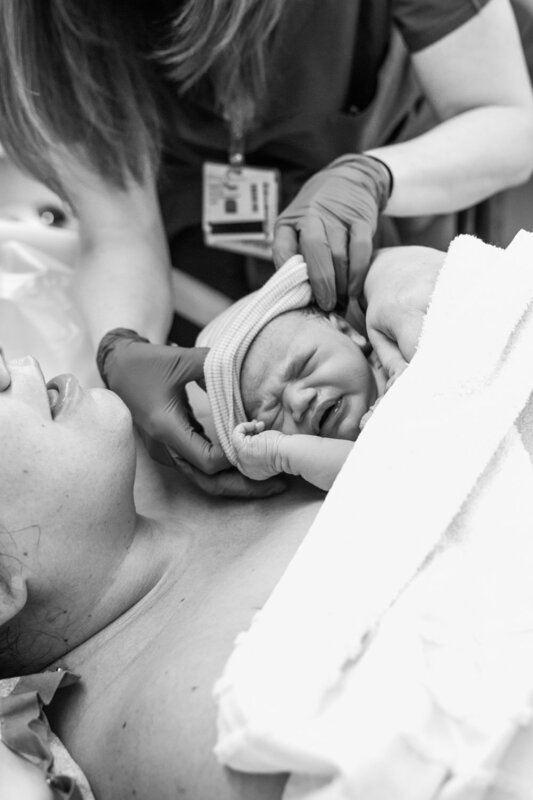 Jessie captures your birth experience in the most genuine, authentic way possible. 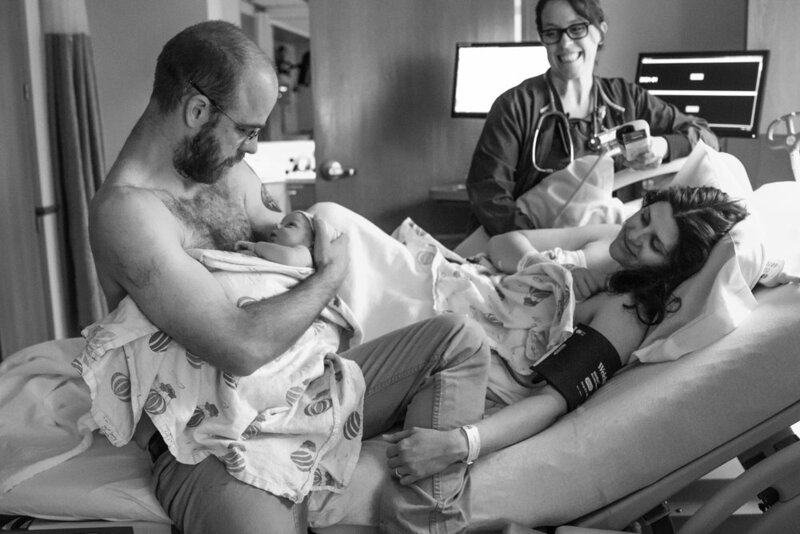 Remembering your birth will last a lifetime but the tiny details, emotions of your partner will also be remembered for a lifetime through these very special still images. 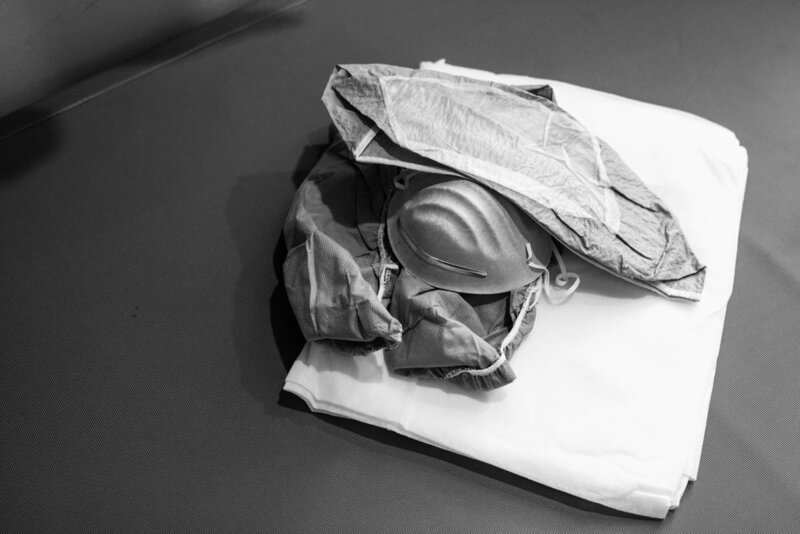 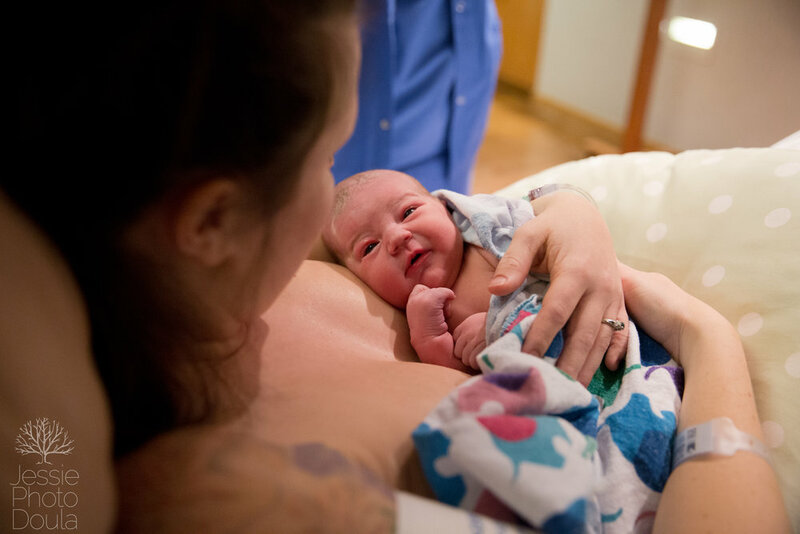 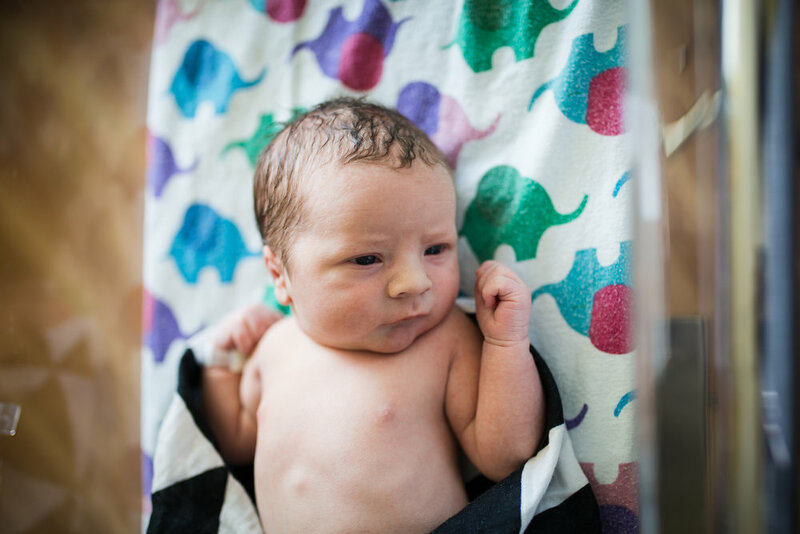 Another aspect of birth story coverage that Jessie offers is birth films, each film is completely customized to the clients birth experience. 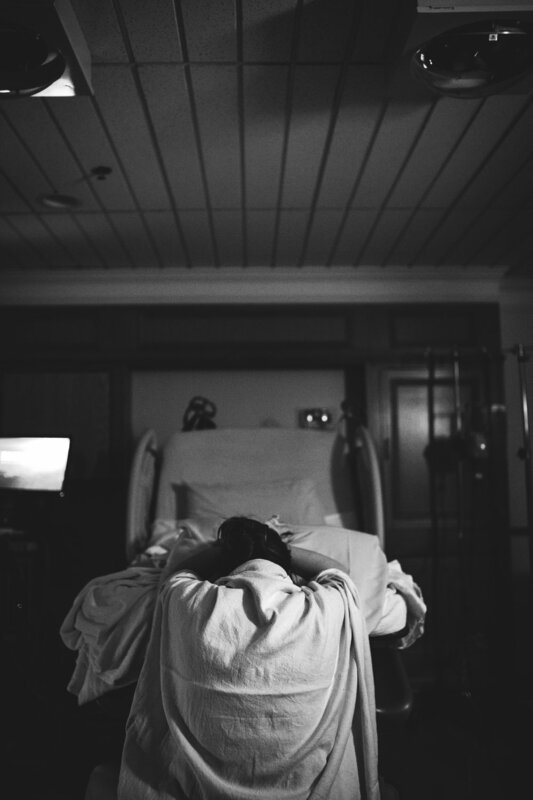 Specialty music, emotive editing give the film a documentary feel. 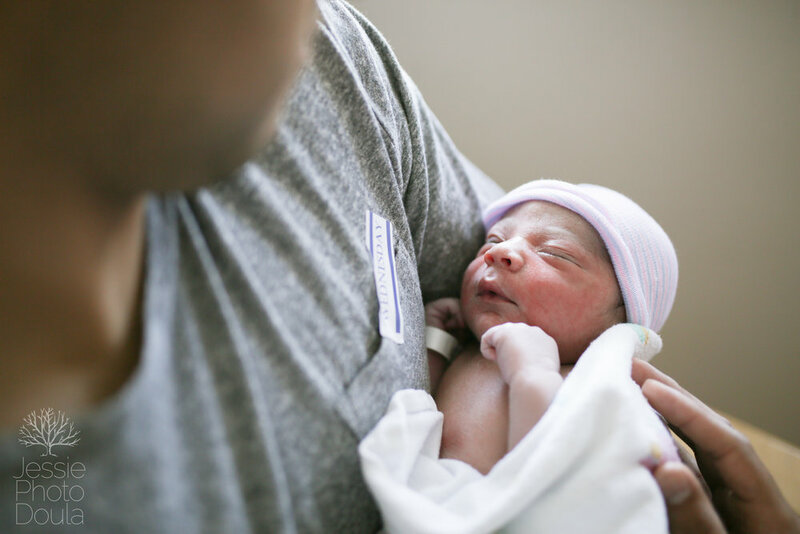 Jessie offers payment plans as well as gift registry options for baby showers and holiday events.